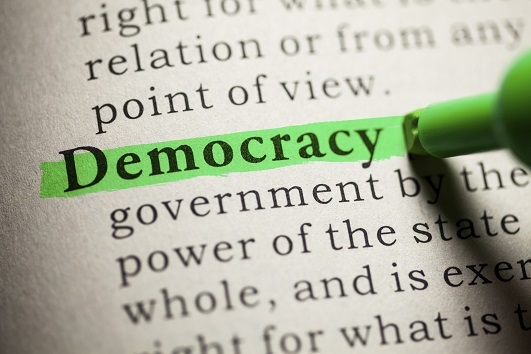 As much as I despair to see our political discourse descend into a bidding war on taxes, it’s worth looking at Infometrics’ online online tax cut calculator here. Just plug in your income and it’ll tell you your new effective tax rate and how much you’ll get in your pocket from October 1 through to 2011. Note that this calculator does not take account of Working for Families. 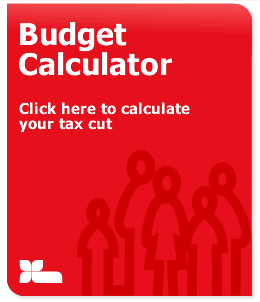 Oh and Labour, here’s a tip – if you’re going to advertise an online tax cut calculator on your Budget promo materials try to make sure you actually get it up in time for the Budget. As it stands you look like a pack of amateurs. UPDATE: Labour’s calculator taking into account Working for Families is finally up here. Um… in fairness to Labour, they couldn’t very well put it up BEFORE the budgetwas announced, and a few hours each way isn’t exactly the end of the world. T-Rex, not the end of the world, but amateur. I’m not saying they should have had it up before the Budget, that’s absurd, but is it really so hard to have it ready to go when the Budget is announced? It just looks a bit amateur when people are going there looking for it. Interesting to note that this is now one of our biggest posts by views. It has all happened in the last couple of weeks. I guess people are interested in this taxcut. Yeah, one of our biggest search terms too.